What a beautiful facility... You are so lucky to have this here.... What an amazing find! Truly wonderful stories and artifacts.… Love, love this heritage site… Best museum we’ve seen… Very cool learning about all the different immigrant and native cultures in the Red Lake area…. This is just amazing. 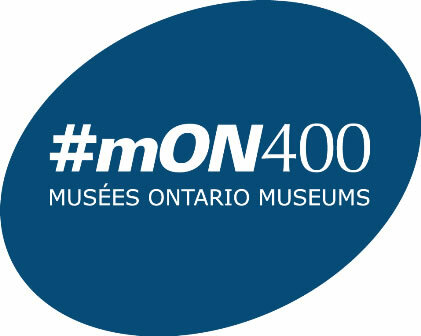 Sat 10 a.m. to 4 p.m.
Click here to visit our contribution to the Ontario Museums Association's MON400 project on Franco-Ontarians. Featuring Red Lake stories! Red Lake is located in Northwestern Ontario, two hours north of the Trans Canada and Highway 105 junction in Vermilion Bay. When entering Red Lake, turn left at the Hospital entrance. The Heritage Centre is located across from the Hospital and next to the Ambulance Garage.